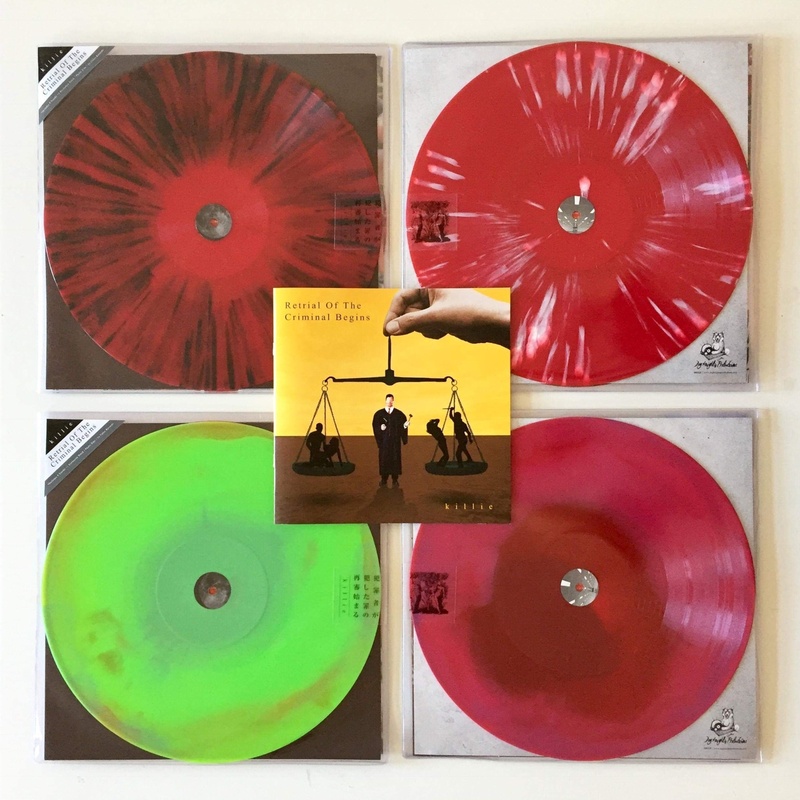 Earlier this year, the legendary Japanese Screamo band 'KILLIE' surprised their fans by announcing that they've re-recorded and re-imagined most of their back catalogue for a 'discography of sorts’ titled ‘Retrial of the Criminal Begins’ and will be self-releasing it on cd. 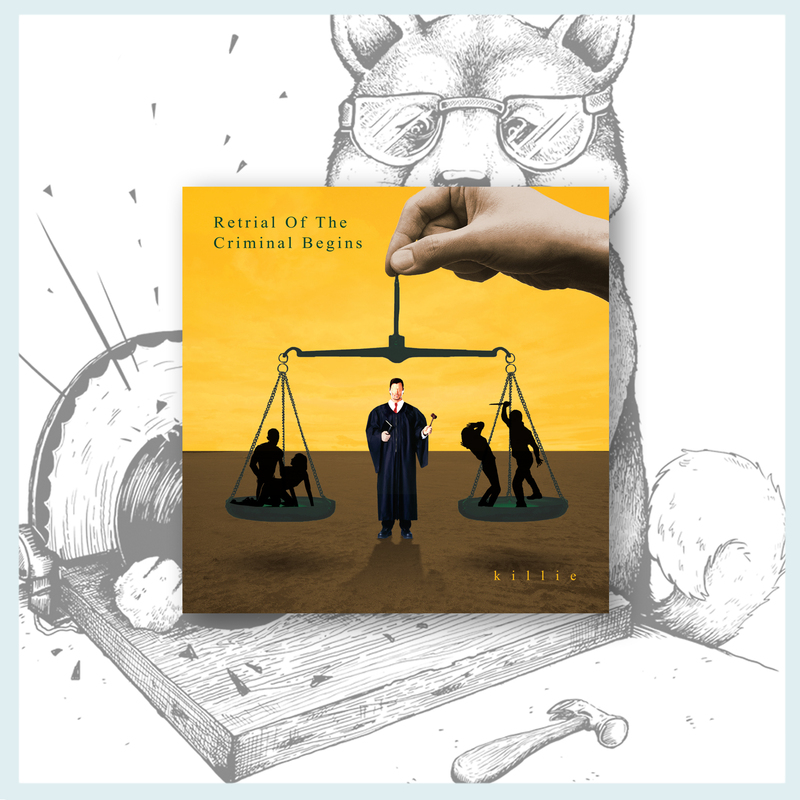 On the 5th of October, Dog Knights Productions will be releasing a vinyl edition of 'Retrial of the Criminal Begins' as a deluxe 2xLP with one of a kind packaging and an exclusive bonus track. I've been pestering KILLIE since forming the label 8 1/2 years ago, and its so surreal to finally get the chance to work with them. This is by far the most ambitious (and expensive) project that i've ever been a part of. 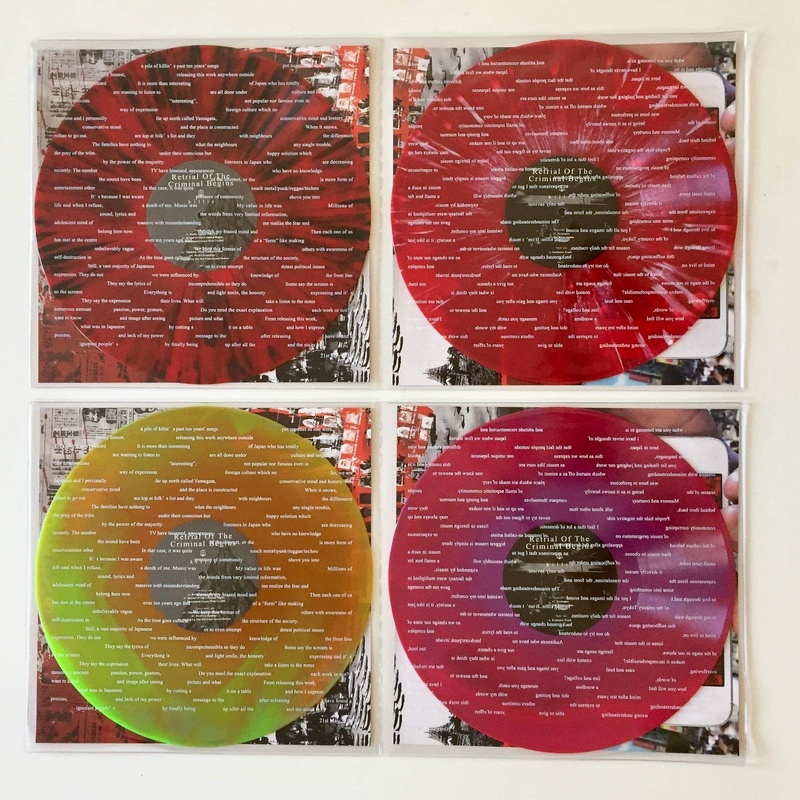 We're going to keep most of the details secret until the records arrive, but believe me, you've never seen a vinyl release like this one before. First pressing of 700. 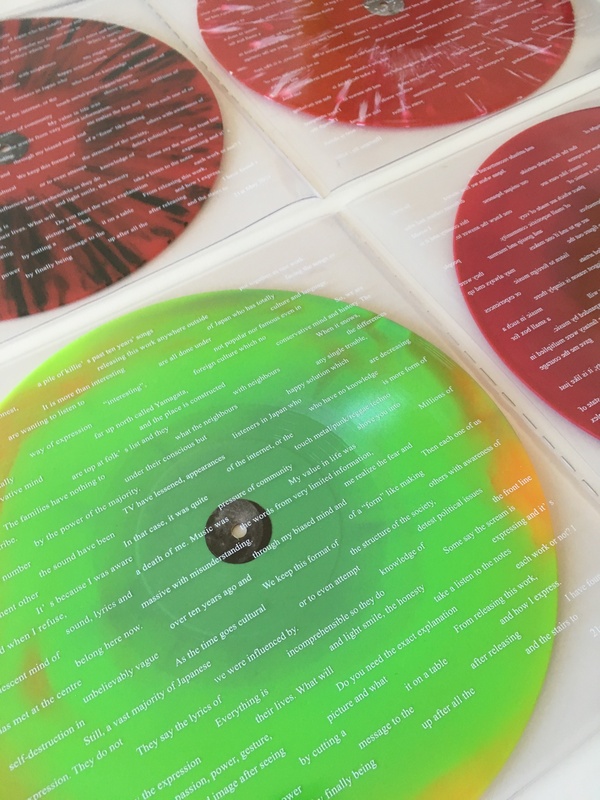 Both records and double-sided full-colour inserts are packed into deluxe gatefold pvc sleeves, with a screen-printed statement from the band on both inner panels. Includes a large-format 21cm photobook. All copies come with an immediate download of the full LP, which includes all the songs from the cd version, but not the 20 minute vinyl-exclusive track. *Please note that these pvc sleeves are prone to bad seam-splits from transit and there's nothing we can do to prevent this. Apologies if your cover is slightly damaged.